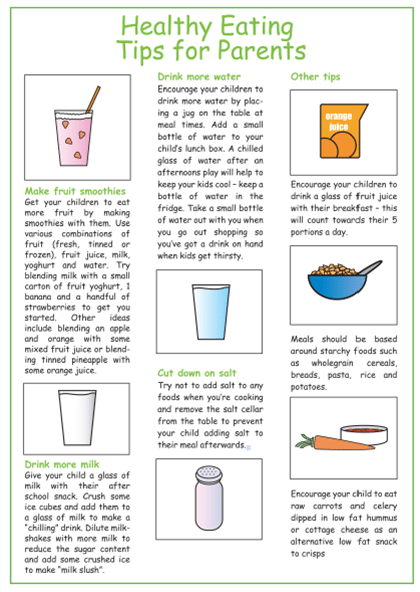 Top tips for your Packed Lunch! 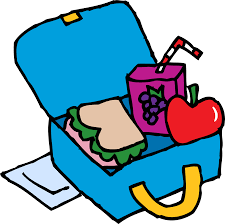 How do we keep our packed lunches interesting and healthy? 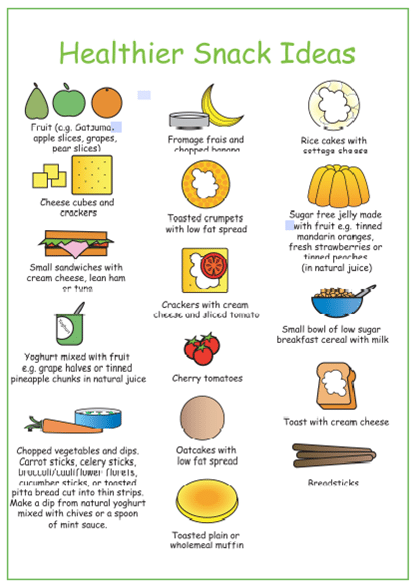 If you are planning on taking a packed lunch to school, why not follow our simple checklist to help you make the right choices!